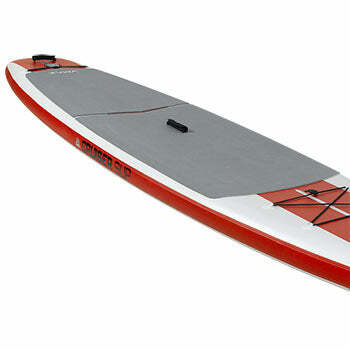 The V-Max Lite-Air 12'6" is a staff favorite at Paddleboard Direct. 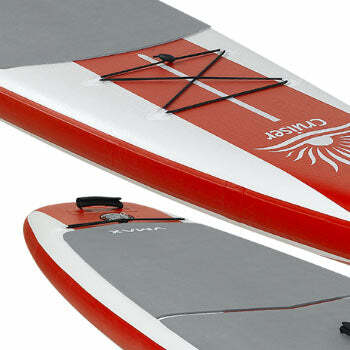 Based on the wildly popular non-inflatable V-Max 12'6", the V-Max Lite-Air 12'6" offers performance, but also portability. 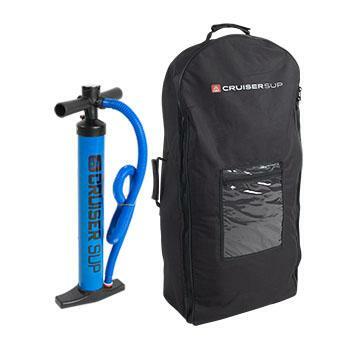 Ideal for riders up to 230lbs, the V-Max Lite-Air 12'6" tracks like it is on rails, and our staff has yet to determine if there is any upper end to its speed. 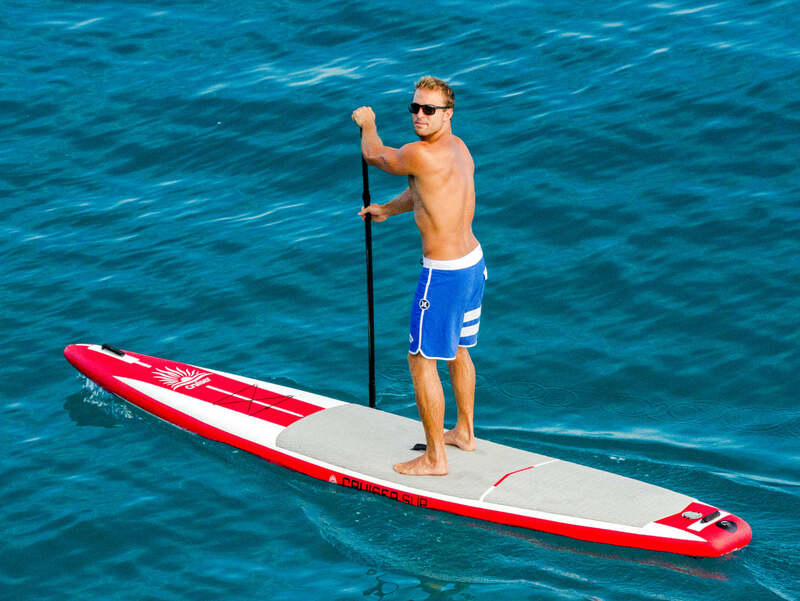 The V-Max Lite-Air 12'6" is built from the highest quality PVC Drop Stitch materials, and extra stiffness is added through a deck stringer. 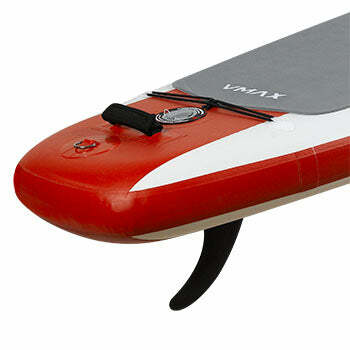 The V-Max Lite-Air 12'6" comes with fin, pump, Premium deck pad, and 3 Piece Adjustable Alloy Paddle.